Car interior lights are perhaps one of the features in our vehicle that we take for granted until they blow. They suddenly feel like a necessity when we are trying to clip in a seat belt round a small child in the hours of darkness, or when we have dropped something under a seat. Depending on the car they should be easy enough to replace. 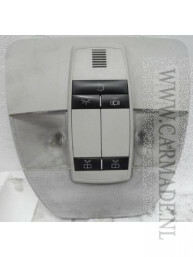 A high quality car interior light for any car can easily be sourced online or through reliable car part dealers.